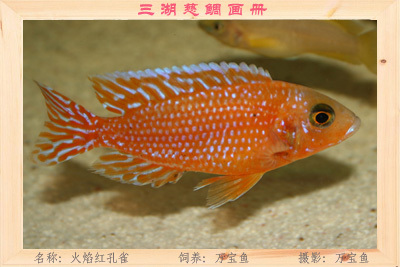 马拉维湖慈鲷（Aulonocara属-孔雀Peacock）的完整介绍 - 三湖慈鲷 - CTA南美水族 - Powered by Discuz! 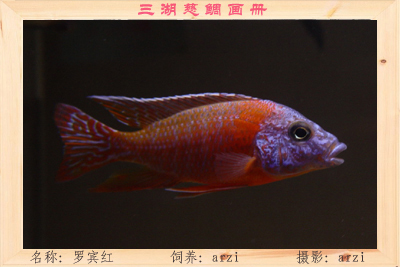 学名：Aulonocara hansbaenschi "Chiloelo" / "Chinuni" / "Gome" / "Metangula" / "Mundola Point" / " Ntekete "
学名：Aulonocara jacobfreibergi "Boadzulu Is." / "Cape Kaiser" / "Chirwa Is." / "Hongi Is." / "Mara Rocks" / "Mumbo Is." 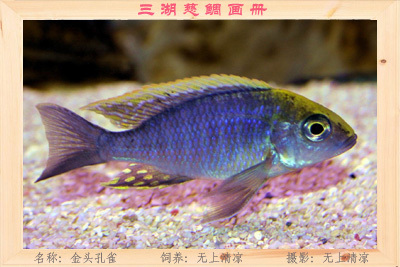 / "Nkhudzi" / "Otter Point"
学名：Aulonocara masoni / maisoni "Chitumba"
学名：Aulonocara maulana / stuartgranti "Chitimba Bay"
学名：Aulonocara maylandi kandeensis (kandeense) / sp. 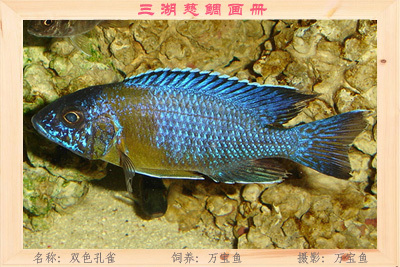 "Blue Orchide"
学名：Aulonocara rostratum / rostrata / sp. 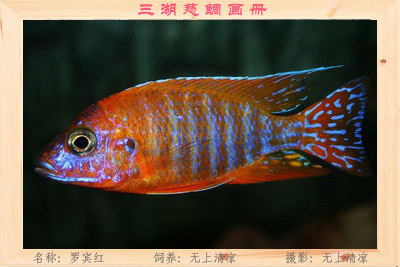 "Longnose"
学名：Aulonocara rubescens / "Rubin Red"
学名：Aulonocara sp. 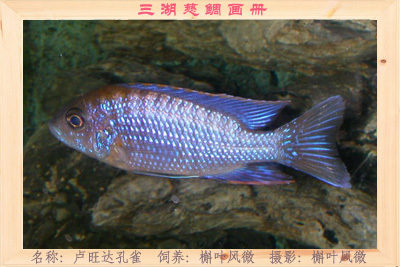 "Chitande Type Kande" ("Kande Brown") / "Chitande Type Masinje" / "Chitande Type Mozambique" / "Chitande Type Nkhomo Reef" / "Chitande Type North"
学名：Aulonocara sp. "Mamelela" / jacobfreibergi "Undu Reef"
GMT+8, 2019-4-24 05:39 , Processed in 0.150174 second(s), 44 queries , Gzip On, MemCache On.